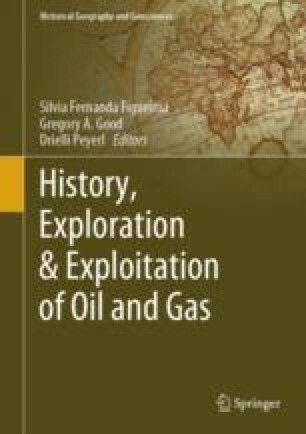 This chapter gives an historical overview of the university–industry linkages in the Brazilian oil industry as an outcome of changes in the local science and technology (S&T) policy. Starting from the 1950s and up to 2014, we briefly outline the major changes that took place in the S&T policy and how they have affected the relationship between the Brazilian state-controlled oil company, Petrobras, and universities. We characterize these changes in two phases according to the main type of links involved in the Petrobras–university relationship. In phase 1, the most important link was human resources training. In phase 2, there was a reorientation of these links towards research collaboration, although the training of human resources remained important.